Why keep your brilliant signage in one place, when you can take it on the road with you? Custom vehicle graphics and fleet graphics are a fantastic way to maximise business exposure in the public eye, wherever you take your business! It’s Visual works with you and your business to design eye-catching custom vehicle graphics to have your brand noticed, wherever you are. Custom vehicle graphics are a simple solution for taking your signage on the road. From vinyl vehicle graphics to door magnetics to window graphics to full vehicle wraps – we have your company signage covered. Vinyl vehicle graphics are designed with your business in mind, and are the best option for adding your business name, logo, phone number, or website to your vehicle. Custom vehicle graphics are available in a large range of colours (including reflective!) and are the toughest and longest lasting type of vehicle graphics. They are cost effective, and feature high quality vinyl, designed and printed in our Adelaide warehouse. 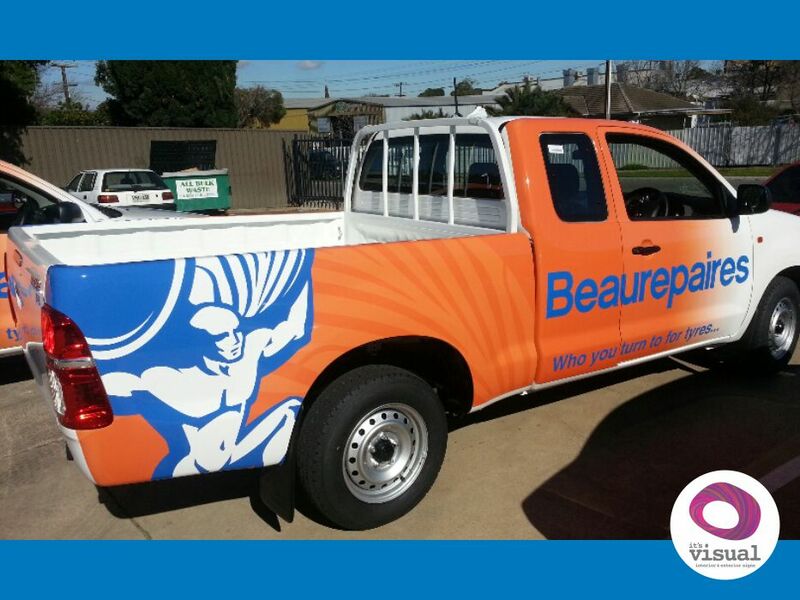 Check out some of our featured vehicle graphics for inspiration, and see what we could do to get your business noticed. Custom vehicle wraps are the premium option, and are guaranteed to make your vehicle stand out. Custom vehicle wraps are designed to provide maximum exposure for your business, and feature custom printed wrap vinyl in combination with custom vehicle graphics to bring your vision to life. Vehicle graphics can also be applied to windows to increase vehicle coverage to create overall visual harmony, and really create the WOW factor on your vehicle! Have a look at these featured custom vehicle wraps, and see what we can do for you! No job is too small or too big, as we also offer full fleet graphics! 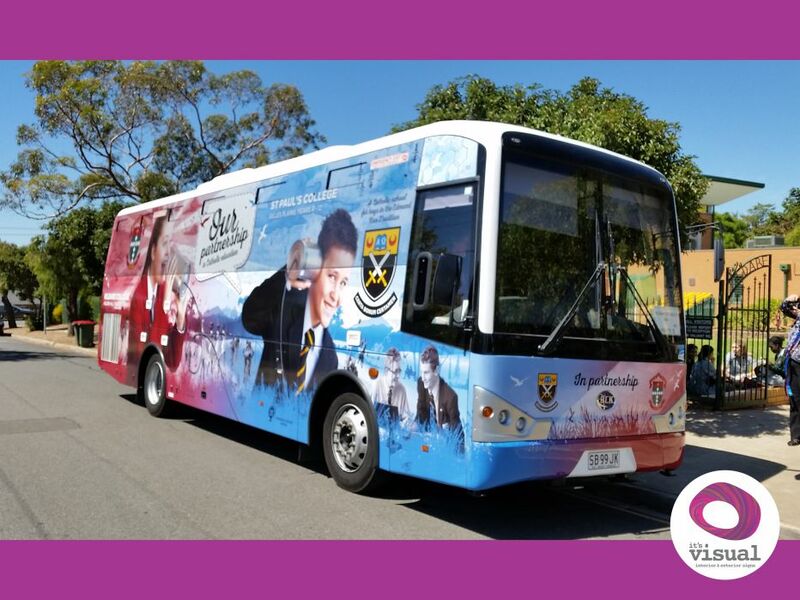 Fleet vehicle graphics provide a uniform approach across your business fleet, allowing your brand to reach each and every corner of Adelaide and beyond. Fleet graphics allow your business name, contact information, and logo to reach a much broader audience and maximises reach to the public. For some fleet graphics inspiration, check out these examples!